I’m kicking off the year with a number of WordPress refreshes to the Charlie Parker release (3.8). 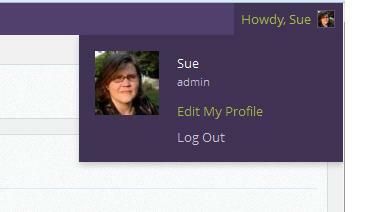 This means that many of you will log into your WordPress admin and see a whole new color scheme. When you select a color choice, you’ll see it immediately reflect in your sidebar. Once you chose a palette you prefer, simply scroll down and press the Update Profile button. You can also chose to disable the tool bar or visual editor here, as well. Checking the box will banish both.